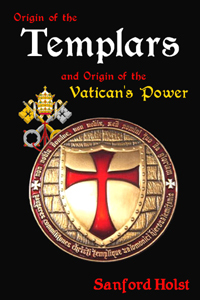 The rise of the Knights Templar and the power of the Vatican was a much more complex and blemished journey than the idealized paths usually presented. Both of these secretive groups were shaped by conflicted people and events long before the Crusades began and a knightly brotherhood was formed. In the early Middle Ages, Europe had no knights. The pope was relatively powerless. The Vatican was marshy land embracing a cemetery. Then all of this changed dramatically. In time, the pope lived in a palace and ruled cities. 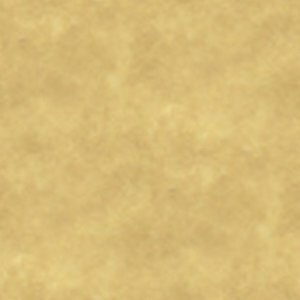 The Templars arose and soon exceeded all expectations. These knights were everywhere in Europe as bankers, advisors to kings, and champions from the Holy Land. And tantalizingly, their 870 European estates created a river of gold flowing across the continent. How did all of this happen? The fascinating answers can be surprising--sometimes even amazing--and are carefully documented. A wealth of maps and rare illustrations make this a highly visual journey among exceptional people and experiences that you will always remember. 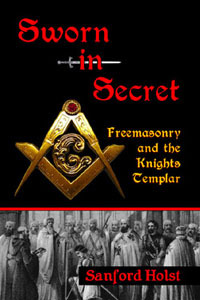 These explorations of the intriguing people and influential activities of the Knights Templar and Freemasonry are truly stunning. They shed considerable new light on how these secretive societies' practices, symbols and rituals took shape and affected the world around them. 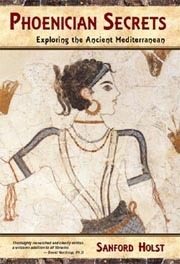 "Born in Blood" began this work before its author passed away in 1996. Now historian Sanford Holst has brought together many more discoveries that bring to life these societies' leaders and far-reaching influence. The roots of Masonry are traced to Solomon's Temple, the rise of Christianity, and the Crusades. This society's relationships with stonemasons and the Knights Templar also take on new and significant meaning. We come to see how these people were active in events that caused the fall of kings in Europe, the rise of democracy, and the Vatican's loss of its supreme position atop the Christian world. After this secretive society emerged into public view in 1717, it had a strong influence on George Washington, Benjamin Franklin and other Masons who helped create a new country in America. All of those struggles are seen through the experiences of people who lived through these events -- often told in their own words and drawn from remarkable collections of records dating from those times. 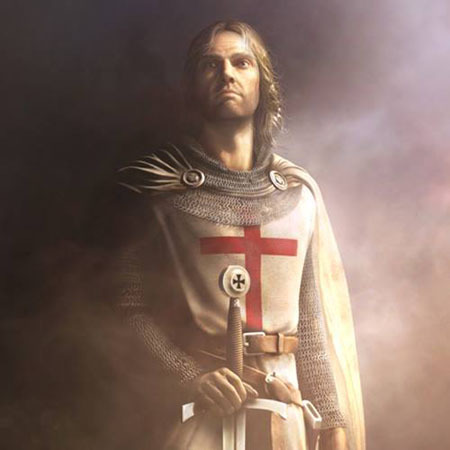 The influences of the Knights Templar and Freemasons are still felt in our lives today.